Lin-Manuel Miranda on Moana's "How Far I'll Go"
Which sidekick is your favourite? How excited for this movie are you? On a scale from 1-10 how much do 당신 want to see this? We need a better Banner! The countless times I listen to the soundtracks of this film ..
brings so many feels of my island home, the people, the culture and tradition that my island background brings..
Welp! I know I speak for all the islanders out there who feel the same way for sure! I am so not afraid to show off how proud and happy 'Moana' brings not only to me, but my big, massive family back in the islands! Hands down with a kick of the famous haka! What is the name of the goddess that Moana and Maui must return the 심장 to? 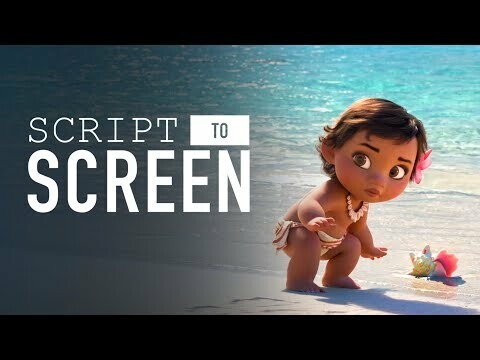 What are your expectations for "Moana"